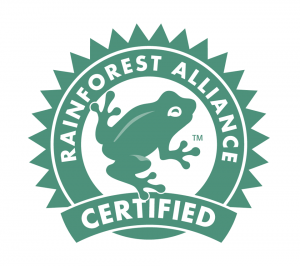 Tourism businesses that engage in the NEPCon certification auditing process and demonstrate compliance with their sustainable tourism standard may be eligible to use the Rainforest Alliance Certified™ seal. The Rainforest Alliance was a pioneer in third-party sustainable tourism recognition, working with hotels, inbound and outbound tour operators, and other tourism businesses to help them improve their environmental, social, and economic practices. On October 1, 2018, the Rainforest Alliance transitioned its sustainable tourism certification standards and business, including all related personnel and clients, to its long-time partner, Nature Economy and People Connected (NEPCon). NEPCon is a non-profit organization based in Copenhagen, Denmark, with a global network. It has been a partner with the Rainforest Alliance since 1999 and has worked in the sustainability certification and auditing field since 1996. NEPCon is assuming our Sustainable Tourism Standards for Hotel and Lodging Services and Inbound Tour Operators. These standards include all elements of the Global Sustainable Tourism Council (GSTC) Criteria for Hotels and Tour Operators. 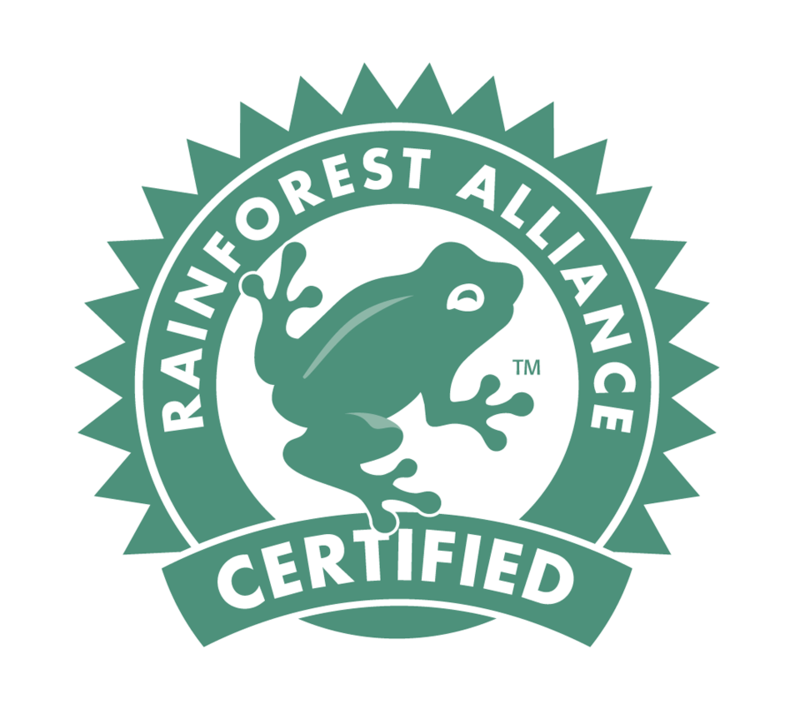 NEPCon, as a collaborating partner of the Rainforest Alliance, offers eligible clients promotional benefits, including the use of the Rainforest Alliance Certified™ seal. Review the Inbound Tour Operators Certification Standard. Are you ready to start your tourism certification engagement?